There is fresh controversy brewing at the Ghana National Petroleum Corporation (GNPC) as some key administrative decisions of the Chief Executive, Dr. Kofi Kodua Sarpong have been called into question. He is being accused of irregular recruitments and hijacking the procurement processes at the corporation. An internal memo from the National Oil Company’s Chief Executive’s Secretariat, dated 4th February 2019 and addressed to the Chief Finance Officer, directed the Chief Finance Officer to hand over the procurement function of the office to the Chief Executive. This directive, the Minority Spokesperson on Energy, Adam Mutawakilu says violates the principles of good corporate governance. But Adam Mutawakilu believes the latest directive is further compounding the problem. Chief Executive of GNPC, Dr. K.K. 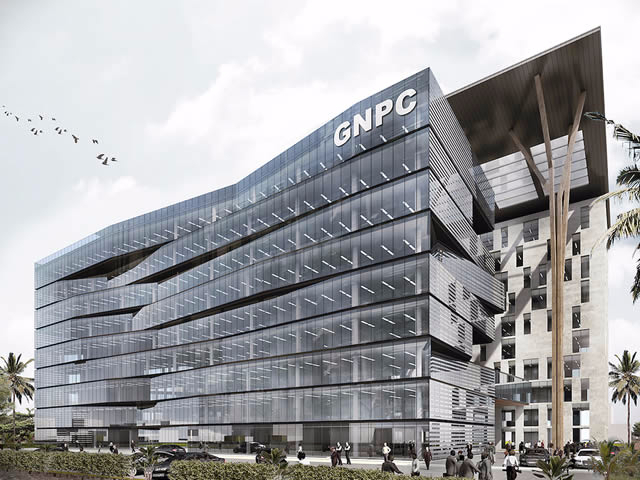 Sarpong has declined to comment on the development, but Citi News sources close to his secretariat say the move is intended to streamline operations of the function of GNPC. But the Minority Spokesperson on Energy is concerned with questions of conflict of interest. Whereas the Memo, by extension the Chief Executive, looks to appointing a substantive procurement manager as it says “in the next few weeks”, Adam Mutawakilu called for President Nana Akufo-Addo’s immediate intervention. But that is not all. The Chief Executive Officer is also being accused of unilaterally employing personnel with the staff description driver/security without due process. A copy of the engagement letter available to Citi News shows a fixed three-year term contract offered to one Nana Osei Agyeman Prempeh as a senior driver/Security. His benefits, according to the letter dated 7th June 2018, include an all-inclusive contract sum of GHc8,880.79 per month comprising a base salary of GHc5, 603. 02 and duty, utility, transport and housing allowances at the prevailing rate. The benefits also include a free medical package, and a 23-working day paid leave. The Corporation’s Chief Driver is however said to be paid GHc4,000.00 monthly. The Chief Executive declined to comment on this too.